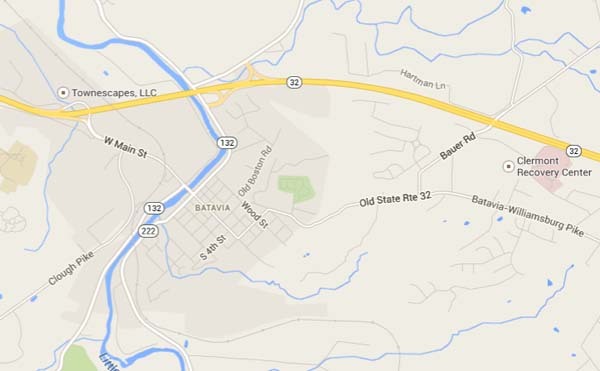 Batavia, Ohio, population 1,509, is the Clermont County seat. Batavia has a mayor, fiscal officer, administrator, and six Village Council members. The Batavia Police and the Central Joint Fire & EMS District protect the village.